The Alpha Rhytmika live act project was founded in 2010 by two hungarian techno dj’s-producers, Dj Grega and Scarface. They know each other for a long time, they played a lot of gigs together. 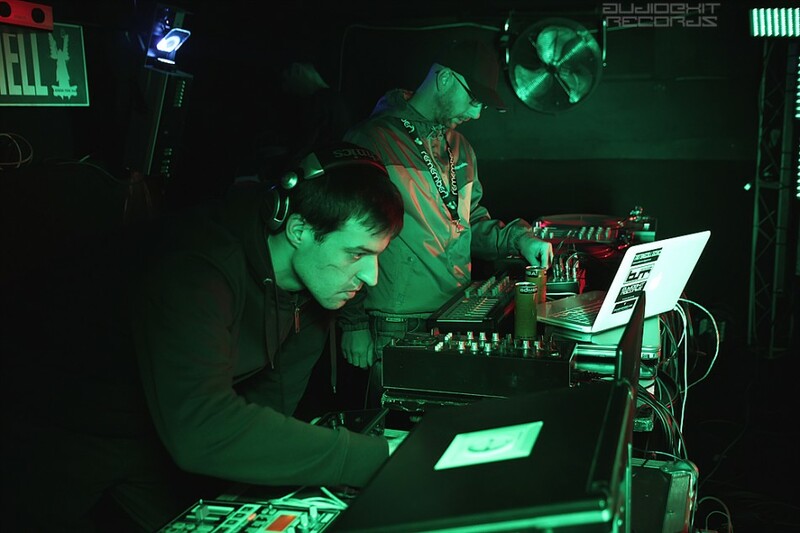 Thye met back in 1999, when Dj Grega was resident in Hungary’s only techno club Supersonic Technikum. Scarface spent a lot of time in the club, and became shorty a member of sonic dj’s, and also Techno Mission party series, they toured in hungary with in 2002-2005. Dj Grega stardetd writing own sons very early, his first release was back in 1996. The next step was G-Tone liveact (with Mono-Tone and Istian) started in 2001, until 2007 they produced actively and had several releases on various albums. In 2010 Grega started the new project Alpha Rhytmika. Mostly using Korg gear on live shows and producing, thanks to a lot of practicing and live performances they have lots of own productions.